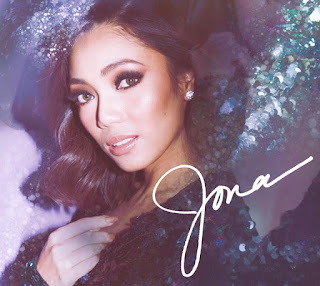 Kapamilya singer Jona is set to impress listeners with her amazing vocals as she finally releases her first and much-awaited album under Star Music. 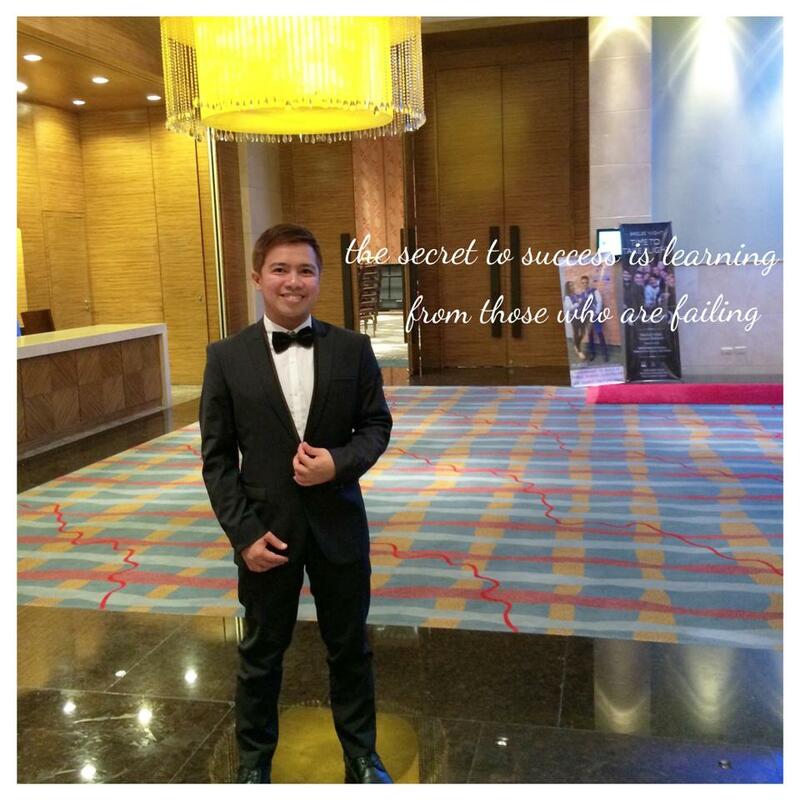 “My first year with ABS-CBN has been colorful. 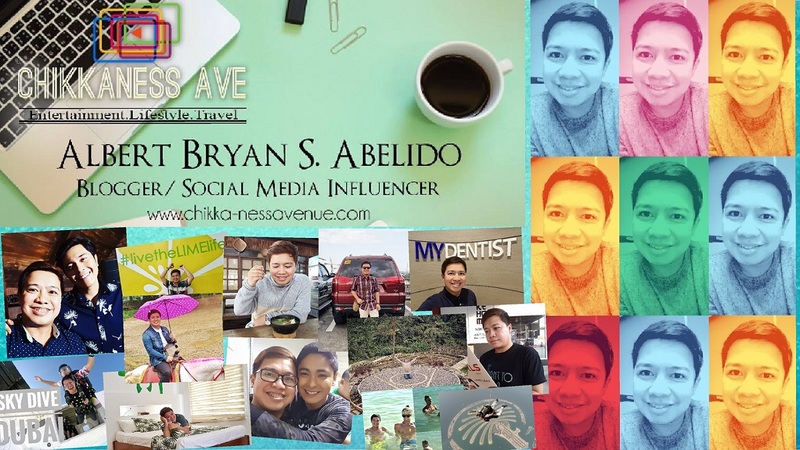 I’ve done many firsts in my career. And now, finally, I am releasing this album that I’m very proud of. 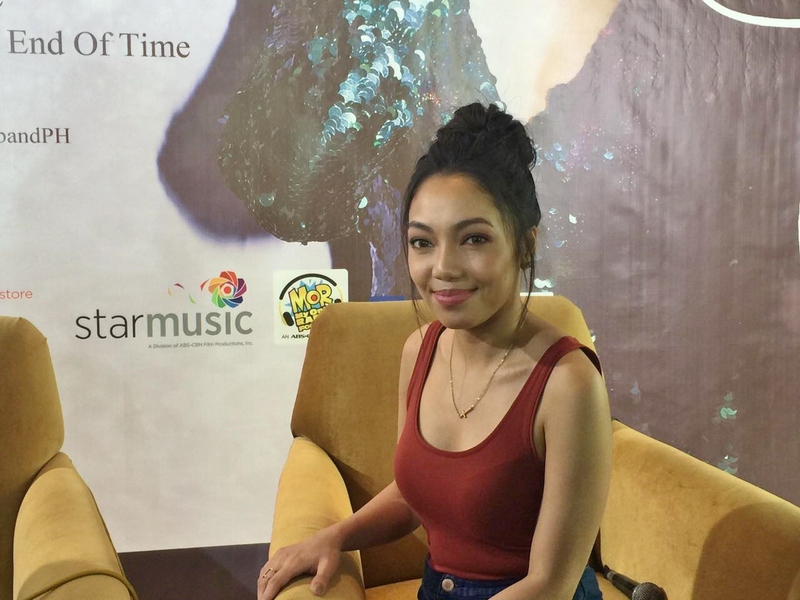 I consider it a dream come true,” said Jona. The album also includes her renditions of TV and movie theme songs such as “I’ll Never Love This Way Again” from “Barcelona: A Love Untold,” “You” from “My Ex and Whys,” and "Maghihintay Ako," the song she interpreted for Himig Handog 2016. Watch Jona perform the songs live for the first time this Friday (Feb 25) in her grand album launch at Vista Mall Taguig at 5PM. 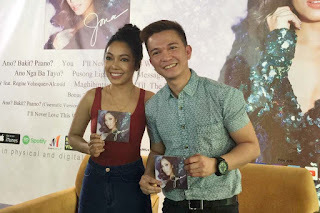 Fans can also listen to her album online via Spotify starting Monday (Feb 27). 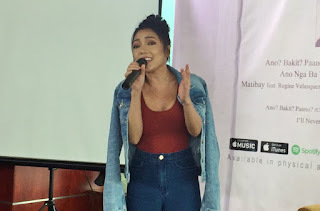 Completing the album’s track list are three bonus tracks “Ano Bakit Paano” (cinematic version), “Till the End of Time” featuring BoyBandPH, and “I’ll Never Love This Way Again,” a duet with Mr. Pure Energy Gary Valenciano. 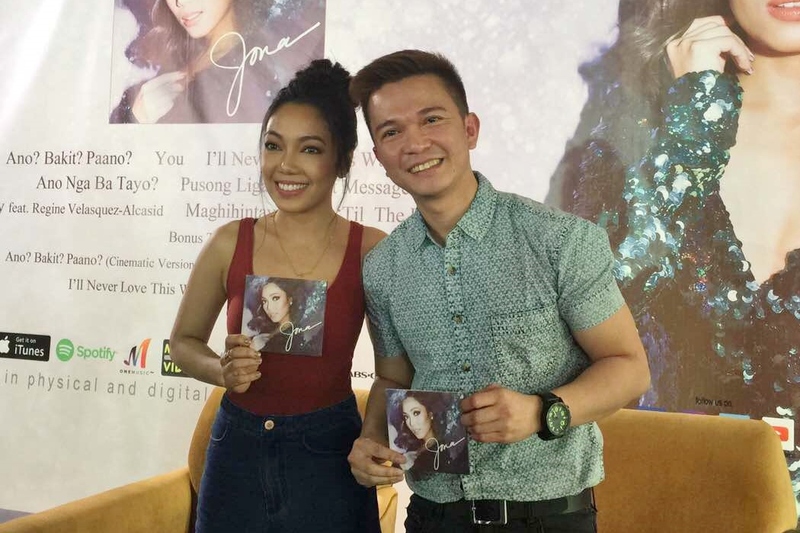 “Jona” is produced by Patty Mayoralgo and Jonathan Manalo. It will be available at all leading music stores starting March 3 (Friday) and can be downloaded worldwide starting March 4 (Saturday). 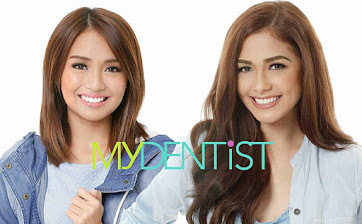 For more information, visit Starmusic.ph or follow Star Music’s official social media accounts at Facebook.com/starmusicph, Twitter.com/starmusicph, and Instagram.com/starmusicph.